The process of buying a property differs depending on where you are in the world. 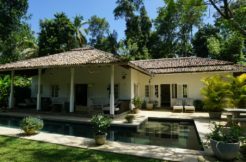 Buying property in Sri Lanka may seem a little complex and convoluted. Our buyers guide will help you to familiarize yourself with the process so that your search and potential purchase is as smooth as possible. 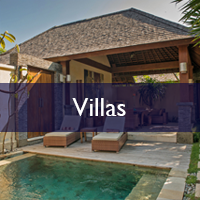 Lanka Island Properties ( Pvt) Limited is here to help you and guide you through this. This is important as it will give us an indication as to what level of investment or investments you have planned for and it will also save both you and us time when creating a property list for your viewing. Also bear in mind that there will be additional costs to be considered when buying a property and we will discuss these costs with you so that you are aware of these and take them into consideration when establishing your budget. Know the type of property. 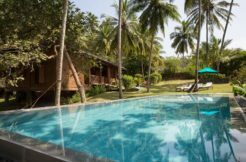 Knowing whether it is a villa on the beach, a colonial house inland or bare land with views of the sea or a paddy field will also assist us in creating a viewing list for you. 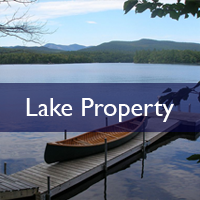 It is wise to do some research on the types of property available. Also, knowing whether it will be an investment property or one that you will live in would help. We will also explain the nuances of each property type with you so that you have every confidence in your investment choices. Use our enquiry form to learn more. 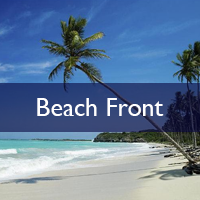 Know which area or town in Sri Lanka suits you best. Whether it is a home up country, inland or a home on the South Coast we will be able to help. You may have travelled around Sri Lanka and may need to explore more. Let us help you by sending us an enquiry or by calling us. 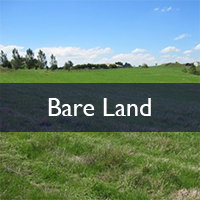 Once we have established the above criteria we will develop a selection of properties that meet these for your viewing. We will arrange suitable viewing times and will be in attendance at each one. 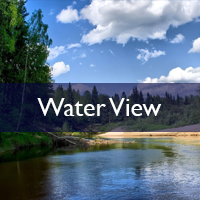 Keep an open mind, see as much as possible, perhaps do a second or third visit to a few to enable you to find the property that suits you best. Company structures and setting up. 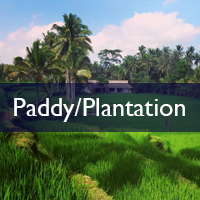 The preferred and most secure way to purchase land or property in Sri Lanka is the Freehold method which involves having a company structure involving two entities being set up in your name. This may sound a daunting task, but with our guidance and with the assistance of our preferred lawyers and accountants this will be a mere formality. We have the expertise and the service providers to guide you seamlessly through this process. Our preferred lawyers will also be responsible for the sale and purchase agreement for your property and for registering the title deed in your name with the Lands registry. Please do enquire should you wish to have further details on this point. 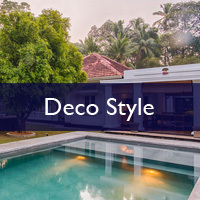 In order to complete any transaction with regards to property in Sri Lanka, the prospective purchaser will need to open a Securities Investment account (SIA) with a preferred leading bank, close to where you wish to purchase for convenience sake. 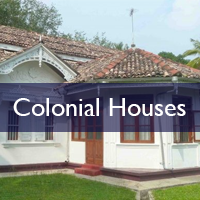 This is the most flexible and convenient vehicle when considering purchasing property in Sri Lanka as any Inward remittances made through this account will be able to be repatriated to your home country through this account when the property is again sold. Should you require additional information on the SIA account please just ask. 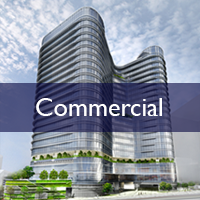 Any sale of land or property will need to comply with laws and practices set out in the governing property laws in Sri Lanka. Care must be taken that all conveyancing is done by reputed law firms and that title deed searches are carried out meticulously in order to protect and secure your rights to the property which you intend buying. There is a process which must be followed and we will guide and assist in ensuring that you work with the best lawyers and that you are in very safe hands. 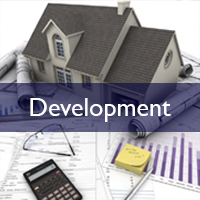 As is the case with any property purchase, there will be a number of documents required by us and those assisting you with your company set up, banking requirements and property purchase. Each party may request different documents for each purpose, and at different times. We will assist in making sure that you are asked well in advance for any document and we will ensure that any documents handed over to us are treated with strict confidentiality by ourselves and any other party. 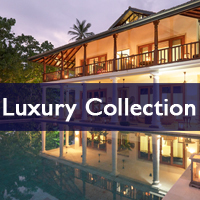 We trust that you have found this information useful and look forward to being of further assistance in your search, selection and purchase of property in Sri Lanka. Should you require any additional information to the points above please don’t hesitate to send us an enquiry or give us a call. We will respond as soon as we possibly can.